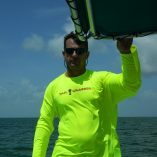 A day out with friends snorkeling for lobsters in the beautiful waters of Florida can provide great memories and a delicious main course. While many people dive for lobsters, a great way to find some of the largest ones is by snorkeling. In only 5 to 6 feet of water, you can find some of the state’s largest lobsters. But before you hit the water, there are some things that you will need to know. 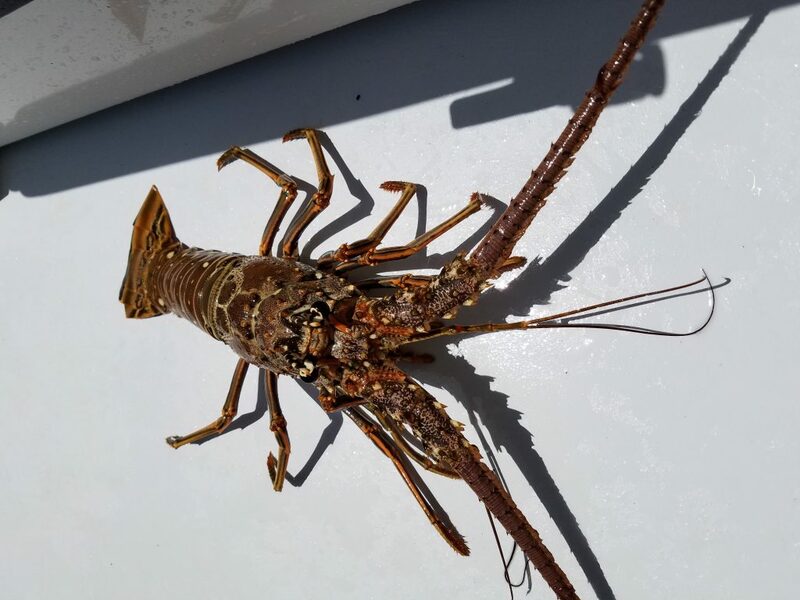 Before you leave your home and gather with your friends on the beach for a beautiful day of lobster hunting, you are going to need a state saltwater license and a lobster stamp. Without these two documents, you could face up to 6 months in jail and a fine of $500. Wow, that’s one harsh punishment! For more information on how to obtain a license click here. 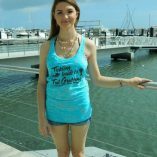 In addition, there is a 6 lobster limit per person. Next, you will need some equipment for your day out on the water. Below we will learn more about the gears you will need. You will need a high-quality mask that is fog resistant so that you can see those hard to find lobster. Second, you will need a good snorkel so that you can stay under water longer. Once you have your mask and snorkel, you will then need to get yourself a pair of flippers to help you glide through the water. Finally, you will need a lobster bag and a tickle stick. While the lobster bag is self-explanatory, the tickle stick will need to be explained. A tickle stick is a long stick that is used to slide behind the lobster allowing you to capture it. This come in really handy and will allow you to easily catch your limit. 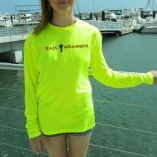 This entry was posted in Press Release and tagged apparel, boating, diving, fishing, Florida, florida lobster mini season, lobster apparel, lobster clothing, lobster diving, lobster gear, lobster lovers clothes.